What a week! Meet Growing Talent 20 Associates! 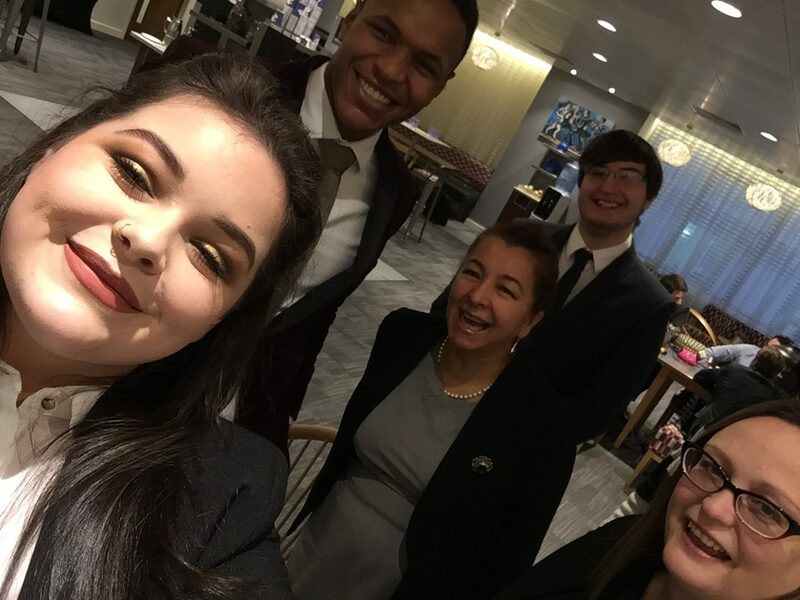 Following selection for their provisional permanent roles, Joe, Jess, Estela, Abraham, Kristina & a camera shy Charlene undertook the Orientation Week. 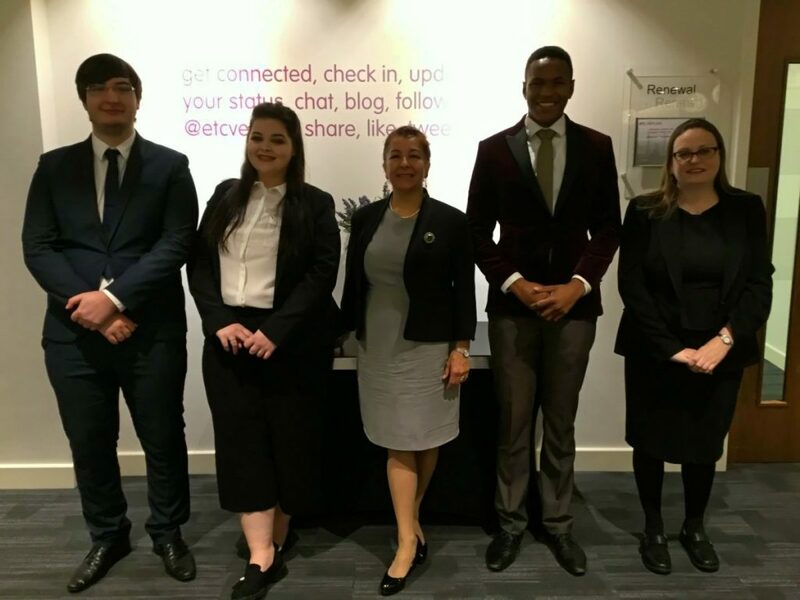 Commencing 28 January to 1 February 2019, we gathered at etc venues in Eastcheap for a week of personal challenges and growth – known as the Orientation Week. After energising juice/smoothie and a little croissant or two! we began to get down to work. 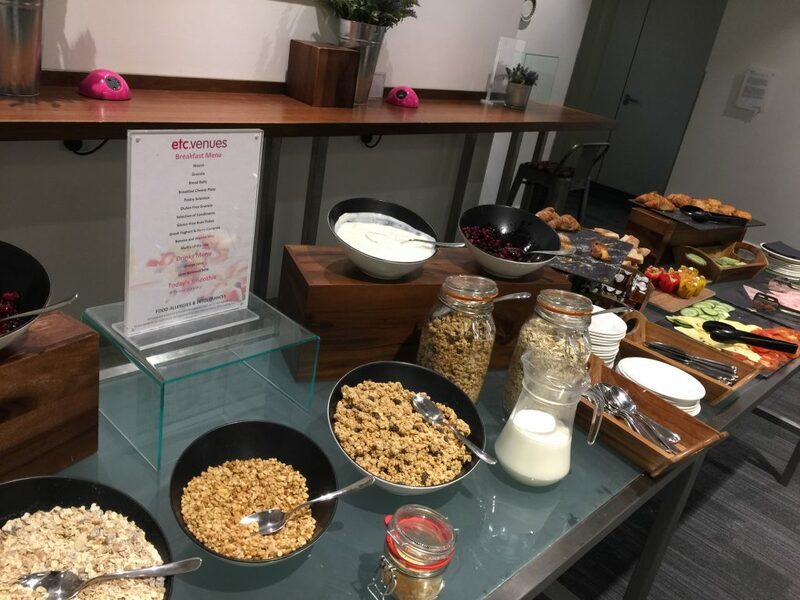 After learning about each other through a presentation of our lives using six or less pictures, we were joined by Lesley – a senior manager from PwC to impart knowledge on how to stay healthy and energised in the work environment. 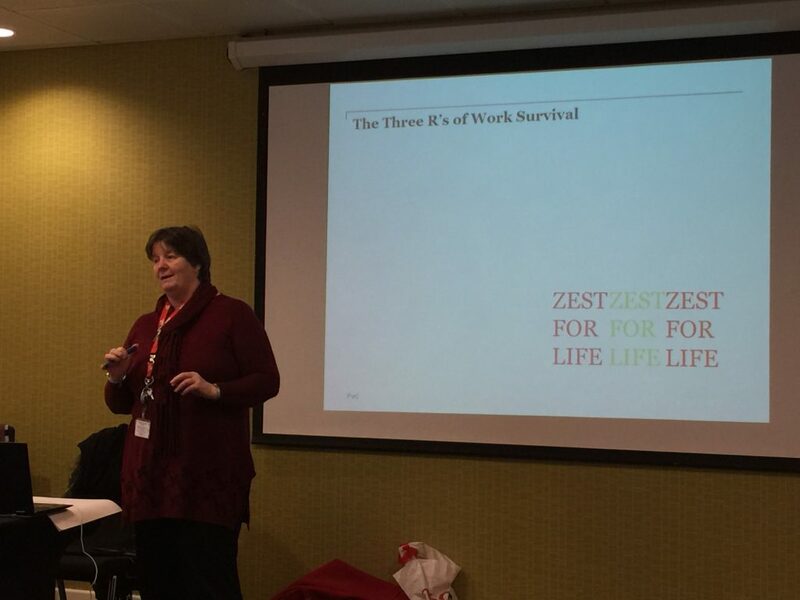 3Rs (Refuel, Renewal & Rejuvenate) is Lesley’s excellent presentation which delivered serious information and key messages easily and clearly for all to understand – see photo below. 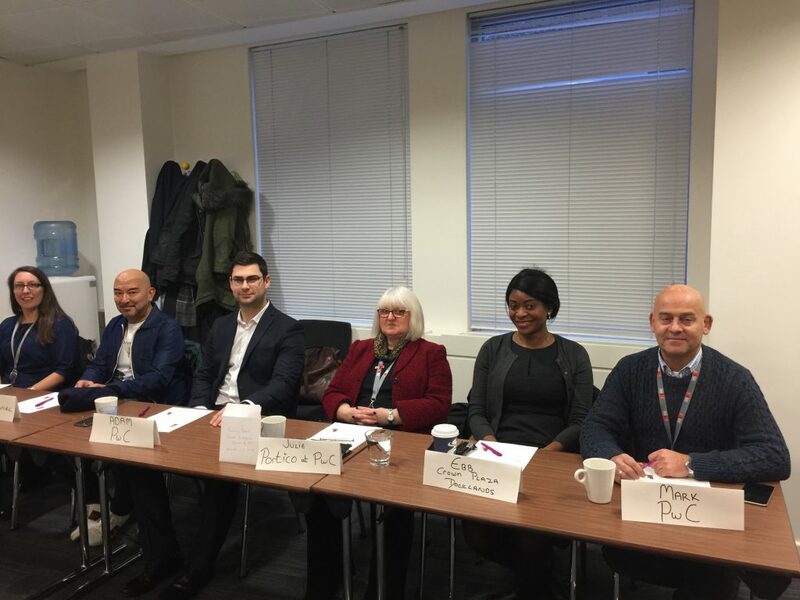 We then discussed the Social Enterprise Challenge scheduled to be delivered before a panel of managers from the hiring organisations on Friday morning – a daunting challenge for those not used to public speaking! This Social Enterprise is an idea devised to benefit a local community. It has to have a revenue stream, be ‘doable’ and have a growth plan. No small challenge! The overall winner receives £50. You might ask ‘what is the point of this’. Well it’s too clearly illustrate we can do more than we think. One of the key elements to lifelong employment is seizing every opportunity, not overthinking and certainly not using the word ‘can’t’! We can all learn! So the challenge was laid down and the guys left day one of the Orientation Week with homework – to flash out their idea to present. We all know the importance of nurturing ourselves. An integral part of this week is focus on nurturing tools such as art. 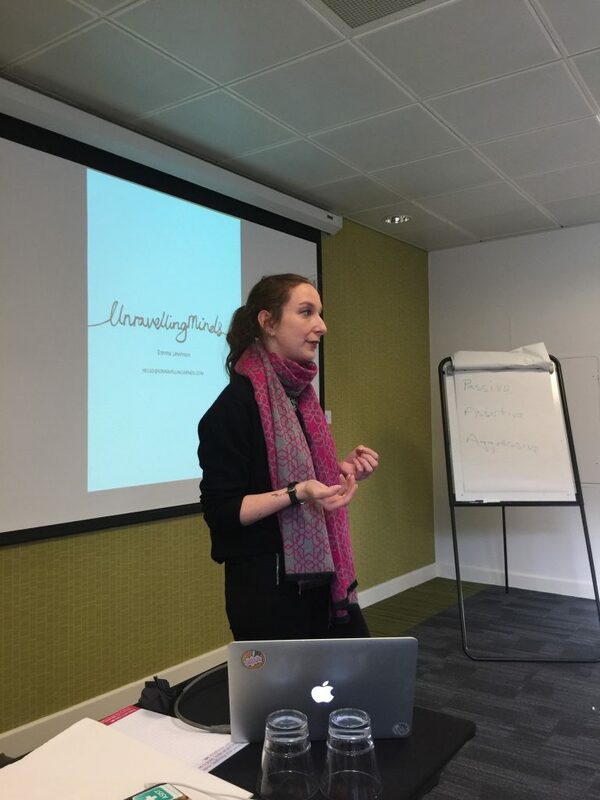 Emma from Unravelling Minds attended on Tuesday 29 January to share what she enjoys doing and set the guys the task of drawing their own art. You could hear a pin drop as the concentration flowed! All left Emma’s workshop feeling nurtured and ready for lunch. 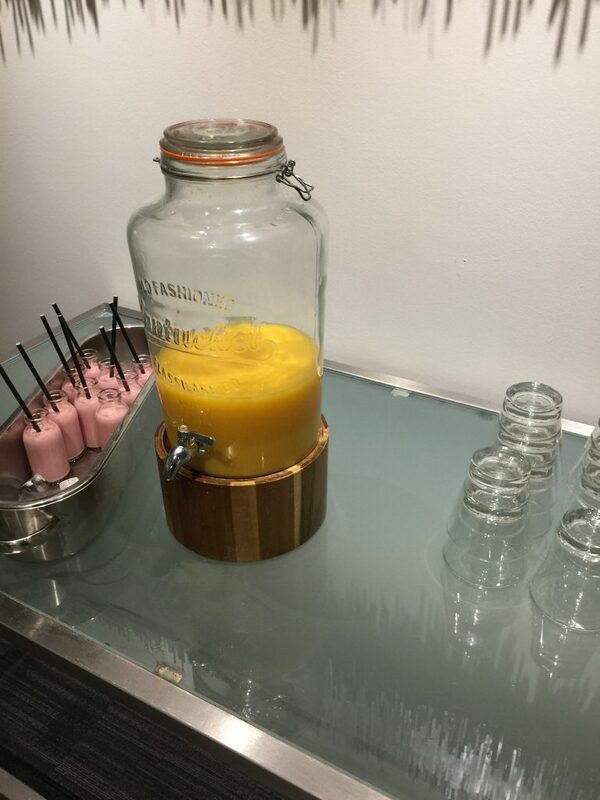 Wednesday saw a firming-up of ideas as well as some practice runs on the key elements of ‘selling an idea’ – even one which isn’t quiet real. Jess – ‘Wake-up to Make-up’ – Jess’s idea centred around her passion for make-up using it as a tool to empower single parents and bring them together as a mutual support group. Her revenue stream included sales of ‘how to’ books’ and make-up kits. Charlene – ‘Entrepreneurial Culture’ – the idea was to utilise a disused place in Hackney to teach business set-up acumen to those with great ideas for a new business but no idea who to get them started – marketing, cash flow analysis etc. 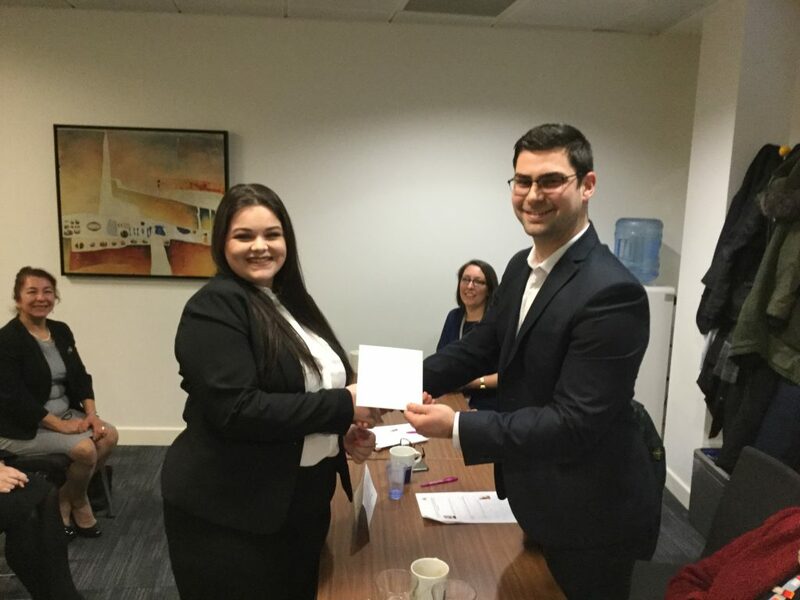 Joesph – ‘Centre of Ability’ with a strong focus on ability, Joe devised an inclusive idea whereby those who have a disability would be able to showcase their skills and be defined by those not their disability. Kristina – ‘Sparkle from Within’ – based on her passion for crafts Kristina devised a plan to utilise part of a disused school. Focussing on the carers community who look after family members/friends with mental health issues, Kristina would use crafts to given them time to nurture themselves and be known as the individual they are not someone’s carer. Estela – ‘Unity in the Community’. Living in Grove Park, Estela is aware of the diverse cultures, often segregated and isolated. As a yoga instructor and baby massage teacher, her idea focussed on using a community centre to bring the community together through wellbeing classes as well as gardening. Abraham – ‘Flourish’. Abraham presented an ambitious plan to build a brand new building in Norman Park which would house music, arts, theatre aimed at not only empowering young people but also enabling them to flourish. All ideas had revenue streams as well as growth plans. The judges had a tough call! Listening intently, the judges asked all the guys questions at the end of each presentation before sharing some constructive feedback. All agreed it was an amazing challenge to deliver an idea before a panel of strangers after just a few hours preparation! But there can only be one winner! After much deliberation……..
Good luck to all Growing Talent 20 Associates who join their sites today! Check back to see how they get on…..